SKK INT Köping!!!! Joe-Conner Von Der Sillerquelle!!!! Good news from SKK INT KÖPING! Joe - Conner von der Sillerquelle won best male CACIB & BOS . Judge: Marie Gadolin, Sweden! I dont know who the BOB is? BREEDER is kennel Von der Sillerquelle in Germany. 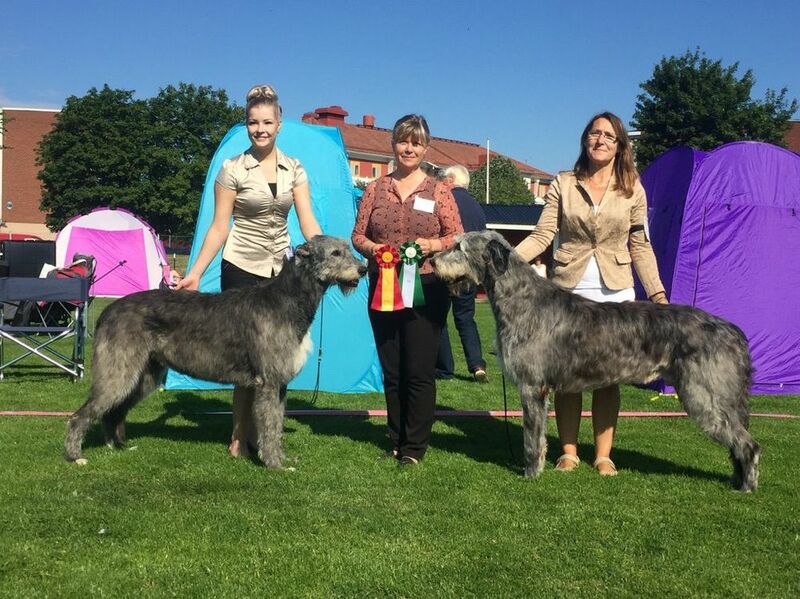 Our Lovely Chic Choix Dhulert Dear Beatrix won BEST PUPPY for the same judge!